Researching new tanks is always very exciting and we’re introducing a new feature—Blueprints—to make it that much better! By collecting them, you’ll be able to get discounts when researching new vehicles. NOTE: The Blueprints concept is not yet finalized. This feature consists of many aspects and is under active development, so there will be adjustments in the future. The more effective you are in battle, the more likely you are to get a Reward for Merit and each Blueprint you earn corresponds to a specific vehicle. 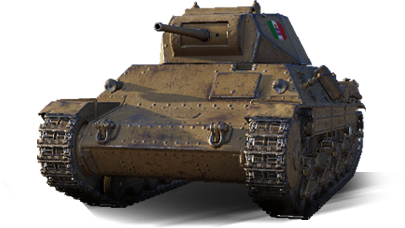 These items are available for tanks of all branches and nations from Tier II to Tier X, including vehicles that you have already researched. NOTE: The higher the vehicle Tier, the more Blueprints it’s made up of and with every Blueprint you receive, your discount grows. This means if you collect every single Blueprint of a specific tank, you will receive a 100% XP discount on the research cost of the vehicle. National and universal Blueprints won't give you discounts until they are converted to Blueprints for a specific machine. To do this, you will need a certain number of each. Interactive image. Assemble the blueprint and get a discount on vehicle research of up to 100%. Use or to apply different types of blueprint fragments. To research a vehicle, click (Research). Receive Rewards for Merit. 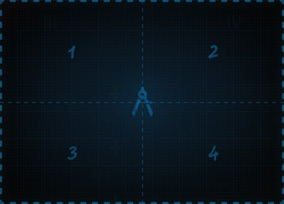 Each one has a chance to contain a blueprint fragment. You have researched the vehicle! Follow the progress of your vehicle research and Blueprints using the special tab in the Tech Tree. Play, collect Blueprints and get discounts when researching new vehicles!